Combine our two favourites to form the perfect gift combo (or treat yourself) & save! An elegant accessory and gift for every wardrobe. 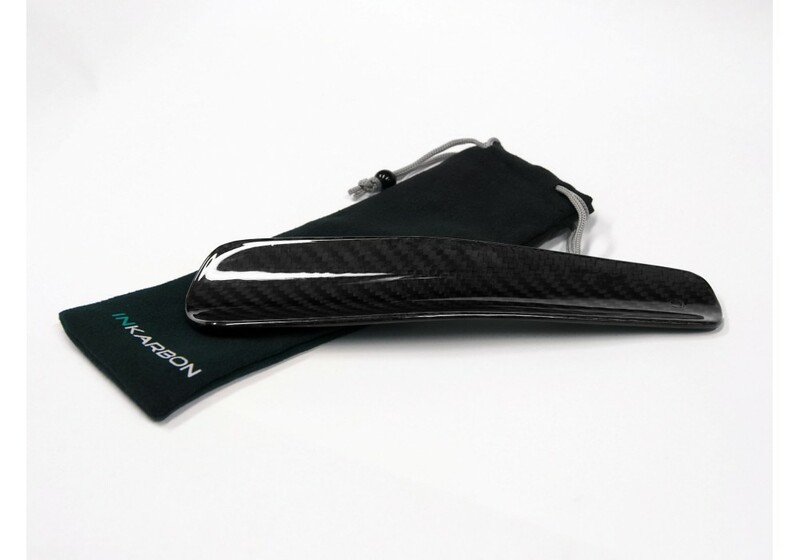 If you have ever broken your plastic shoehorn and find the heavy wooden or metal shoehorns cumbersome, this is for you! 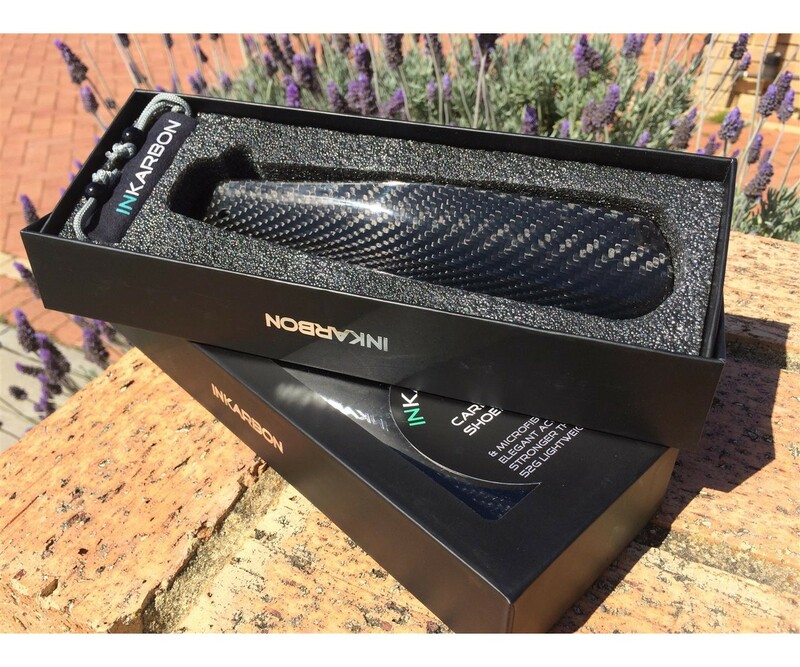 After hearing all too often about snapped shoehorns, inKarbon custom designed our own version in 100% real carbon fibre with gloss finish to ensure silky smooth sliding into your shoe. 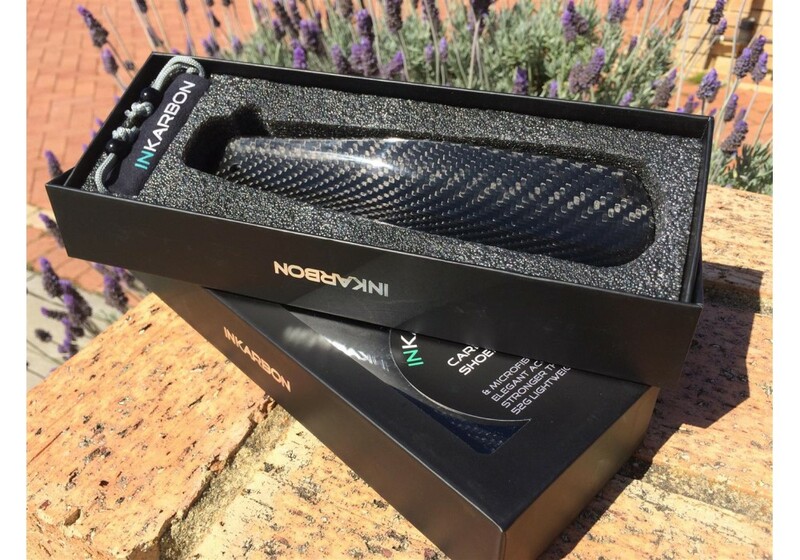 Our shoehorns are ultra strong, lightweight and stunningly good looking - spoil your dad! 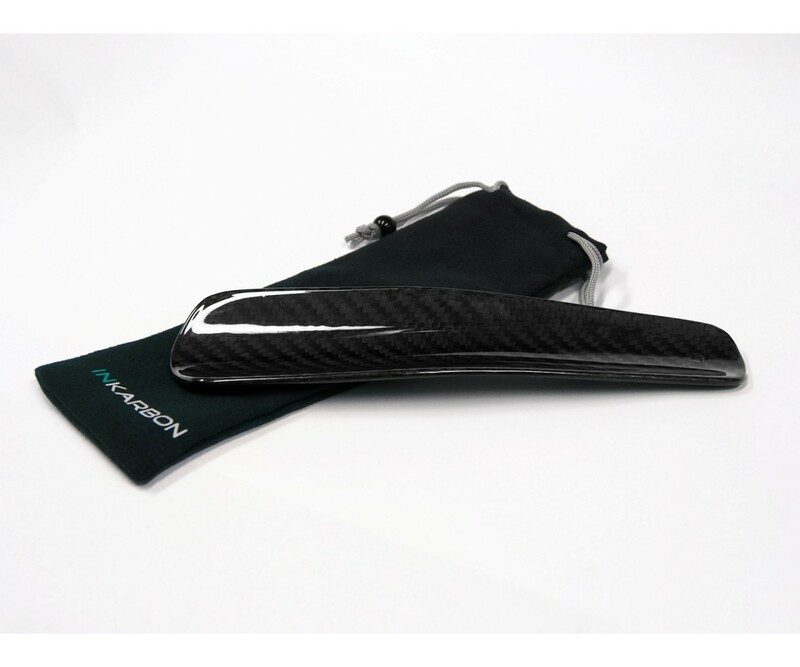 Each shoehorn will come boxed with a luxury inKarbon soft microfiber pouch to ensure safe keeping and easy transport in your backpack, suitcase, or gym bag! 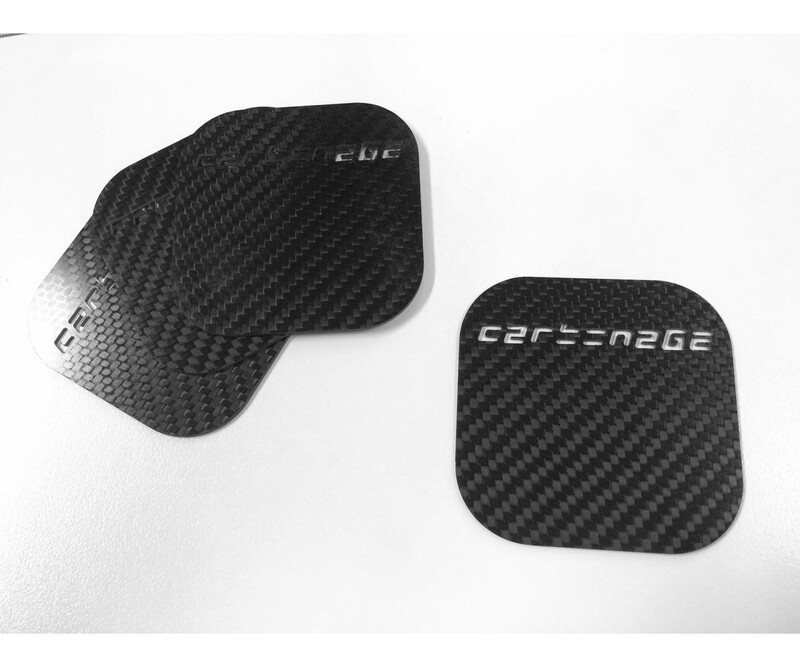 Everybody loves carbon fibre, and now you can have your dining & coffee tables protected with an exquisite set of carbon fibre table coasters! 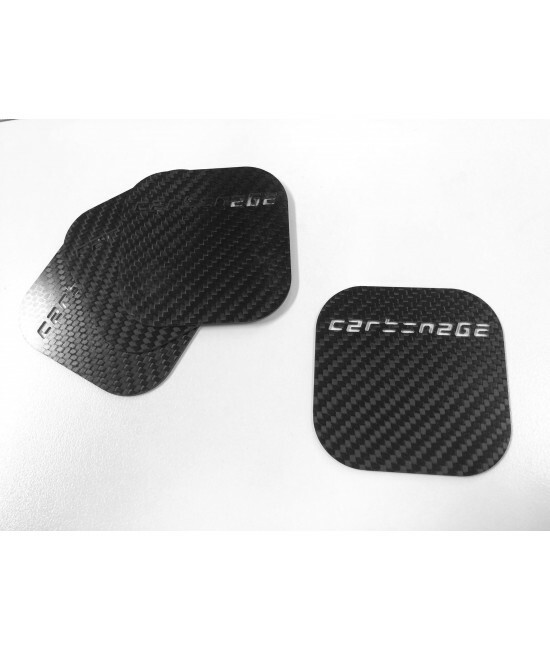 An alternative to cork and much nicer looking. 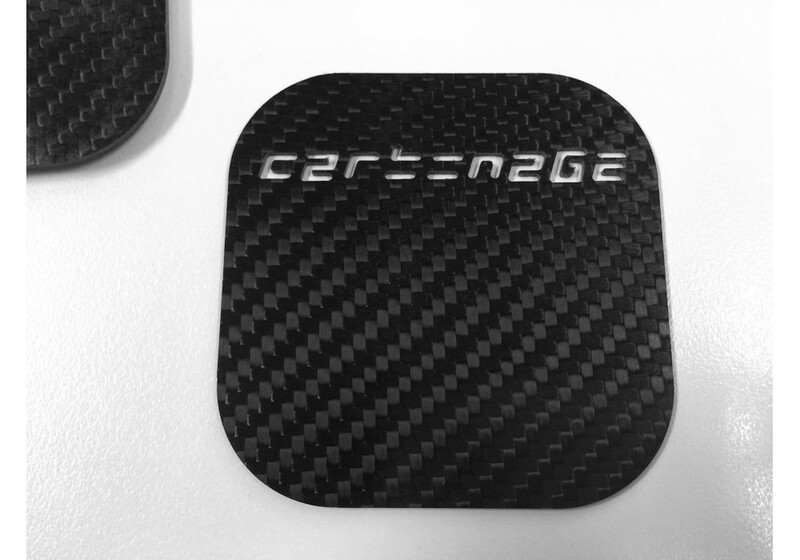 The set of 4 100% carbon fibre coasters are laser etched and weigh just 16 grams each. 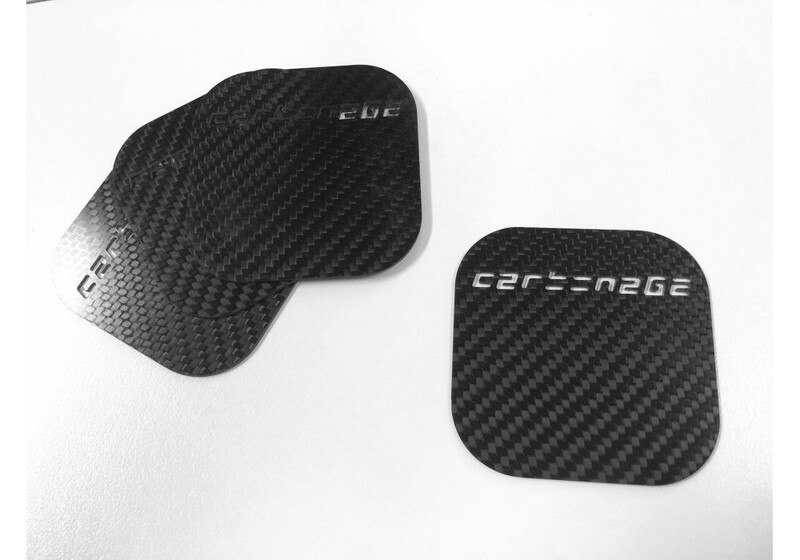 The 3K twill weave fibre and semi gloss finish provide an awesome pattern and durability. 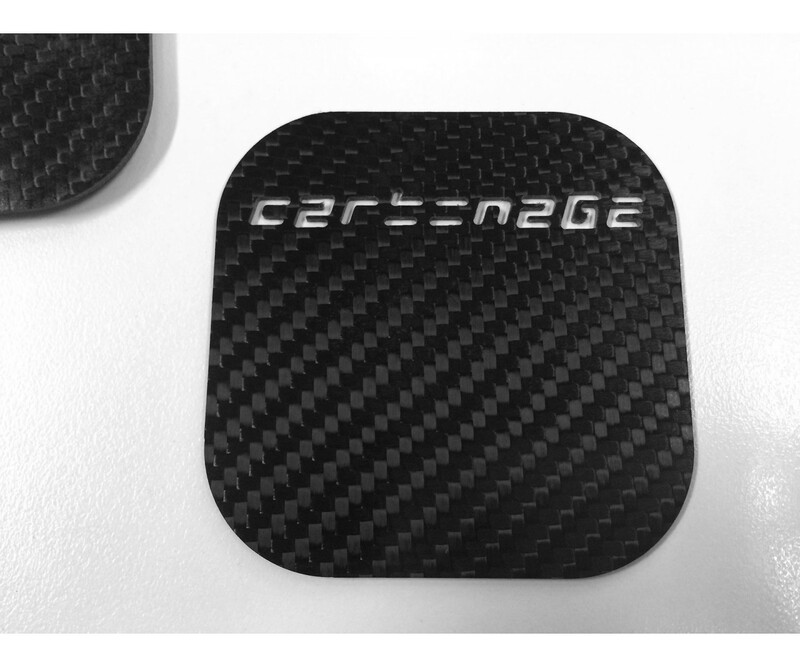 Each coaster has tiny rubber feet (black) to prevent any scratches to coaster or table.